Super Bowl LIII is just three days away, and anticipation is brewing up around the country. Ads promoting business and flashy 30-second million-dollar ads will boost and encourage the purchase and consumption of alcohol, but the one thing Americans will not see this year despite the surge of legalization that is sweeping the nation state by state – Marijuana. The Ad which has been rejected by CBS advocates for the legalization of medical cannabis. The company that shot for the stars in hopes of airing the first ever marijuana Ad is known as Acreage Holdings which operates in multiple states and is known as the most massive cultivation and manufacturing company in the country. According to John Boehner, the ad was rejected by the station after seeing a rough draft of the commercial. During the 60 second ad, a patient says, “There are families in other states having to watch their kid die. It’s not just unfair—it’s cruel,” about cannabis in the ad, which supports legal access to medical marijuana to all. It also showcases three individuals describing how medical cannabis helped improve their lives, including a man who experienced multiple back surgeries, along with a young boy with Dravet syndrome who suffers daily seizures, and an Oakland military veteran who was wounded during battle and struggled with opioid addiction. Ending with a call for citizens to locate their Senate and House Representatives and promote changes in federal cannabis laws. 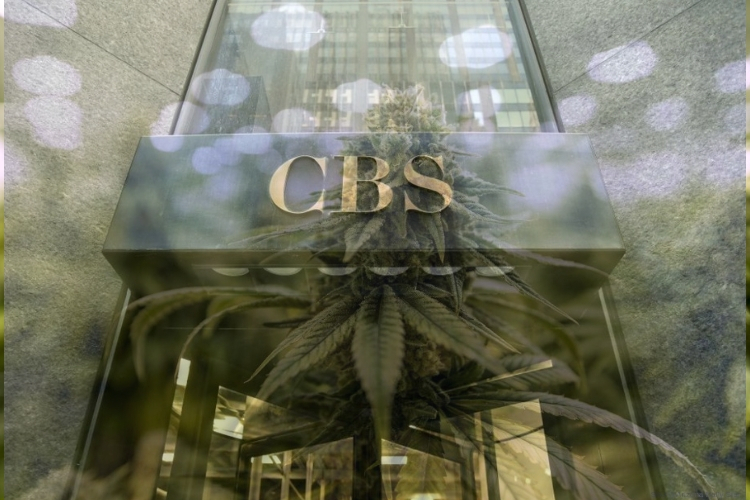 The rejection from CBS didn’t come as a surprise, cannabis is still categorized as a Schedule 1 drug on the federal level, leaving the legal status to continuously be subjected to restrictions. The NFL still bans any use of the drug medical or recreational, although due to recent suspensions and cases the agency has been open to reconsidering. The plant is now legal in 10 states for recreational use, and 33 states have legalized the use of medical marijuana. Hemp has just become legal under the recent new farm bill, creating a multi-billion dollar industry of CBD. Harris Damashek, Acreage’s chief marketing officer, called CBS’s rejection of his company’s ad hypocritical. “You will see countless ads (during the Super Bowl) for beer and erectile dysfunction medications, but our ad with an educational goal to help people who are suffering is rejected,” he argued to Green Entrepreneur. Just think, it was, after all, only 100 years ago that alcohol was legally banned in the United States, and yet today it’s almost impossible to imagine a Super Bowl party or advertising Ad that doesn’t feature booze or partying.